We are very grateful for all of the support of HF Pod Plus. We're making our most recent episode free and open to the public, to give you a better sense of what we're up to there. Here is our most recent episode, a deep dive into October 1989 (next one will come out next week). 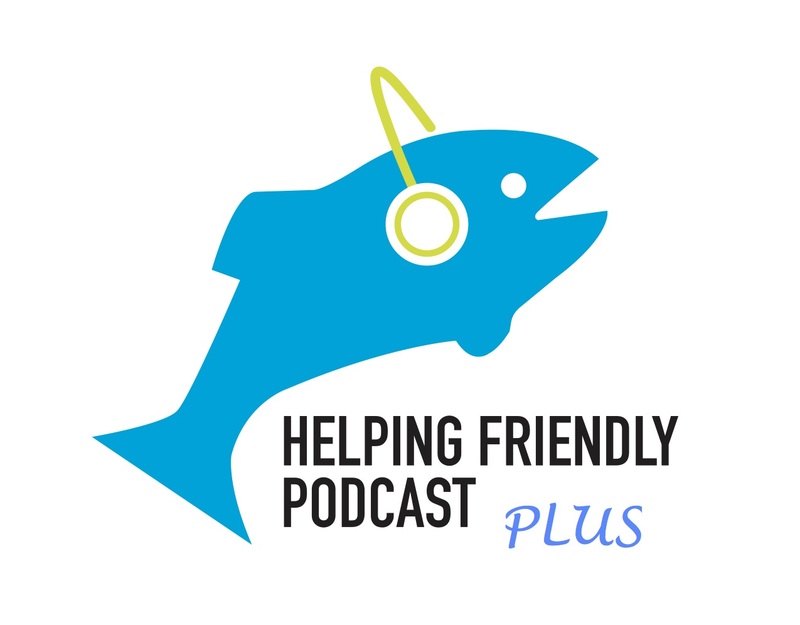 The fun thing about HF Pod Plus is that it gives us the ability to get into detail on a specific month in Phish history, with our typical mix of conversation and music. If you want to join HF Pod Plus, you can do so for as little as $2/month (or more if you are able). All of the money is used to pay for hosting costs, podcasting equipment, merchandise, and the like. That's it! More Phish content and more fun for everyone. Thanks again for your support! This episode we are joined by Josh, who talks with us about Phish and yoga. He's a yoga instructor, and a big Phish fan. He worked with us on a playlist of Phish jams that makes up a pretty great 60-minute vinyasa flow class. The tracks below are aligned with different elements of a vinyasa flow. Even if you don't practice yoga or you're not into it, you'll like this playlist. Take our word for it. Tracks below. You can listen to this episode directly here. If you're in Nashville, Memphis, or Oxford, Mississippi, you can check out the yoga studio that Josh teaches at, Hot Yoga Plus. Also, in the rare chance that you haven't seen it, here's a link to Trey guesting with the Tedeschi Trucks Band at the Beacon Theater. The Mountain Jam is pretty wonderful. Oh also, we still have t-shirts. Check out the men's and women's versions here. If you can, please support HF Pod Plus, where we do a couple extra podcasts every month. And if you haven't yet, review us on iTunes. It helps other people find the podcast. 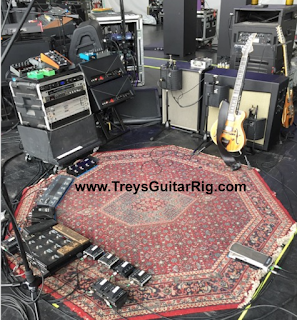 This week, we're excited to talk with Ryan Chiachiere, who is known for his awesome work on Trey's Guitar Rig. We talk with Ryan about, well, guitar stuff, complete with a deep dive on Trey's equipment and setup, and complimented by lots of snippets. We also talk about how those effects and sounds have changed over time, and tap into Ryan's deep Phish and music knowledge. If you can, please support HF Pod Plus, where we do a couple extra podcasts every month. And if you haven't yet, review us on iTunes. It helps other people find the podcast. And if you can, support the Mockingbird Foundation. Great cause and a way to bring more music to more people. Oh also, we still have t-shirts. Check out the men's and women's versions here.